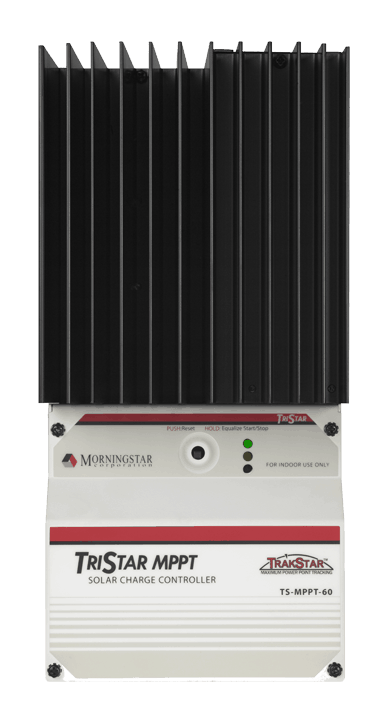 Do you have questions about our Morningstar charge controller accessories, or questions about solar in general? Give us a call at 1-800-472-1142. 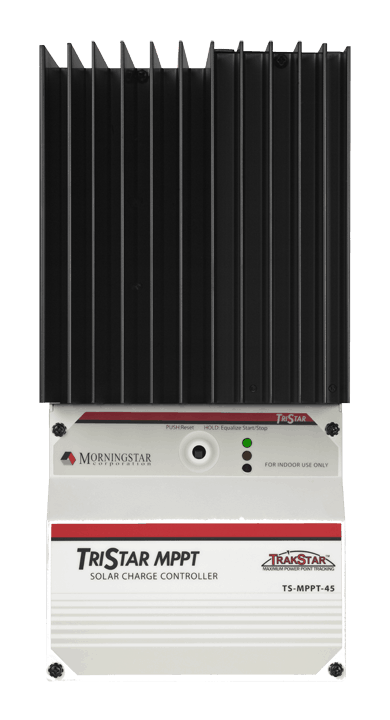 Morningstar's Ground Fault Protection device provides a code-compliant solution for adding ground fault protection to off-grid and on-grid PV systems. 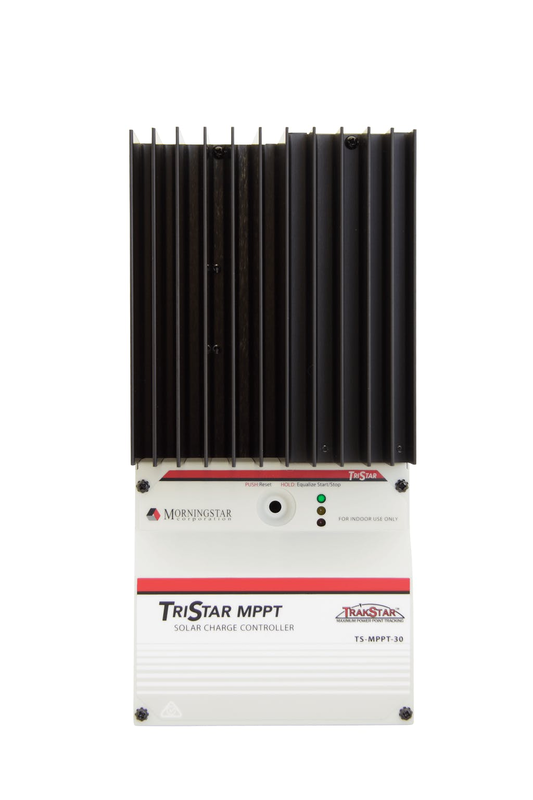 The GFPD-150V works with all 150V TriStar controllers. 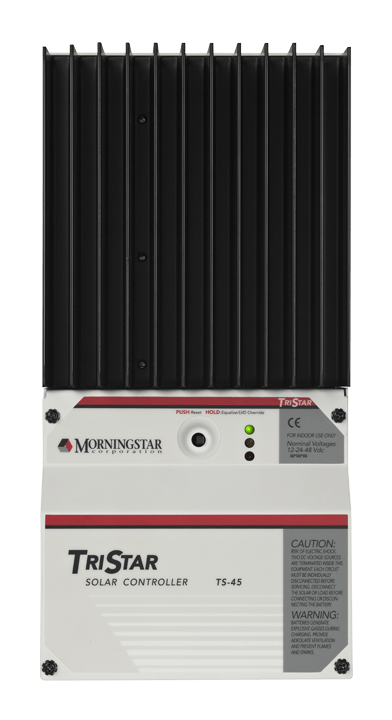 For 600V TriStars use the GFPD-600V. The GFPD detects and interupts ground faults in the PV system. 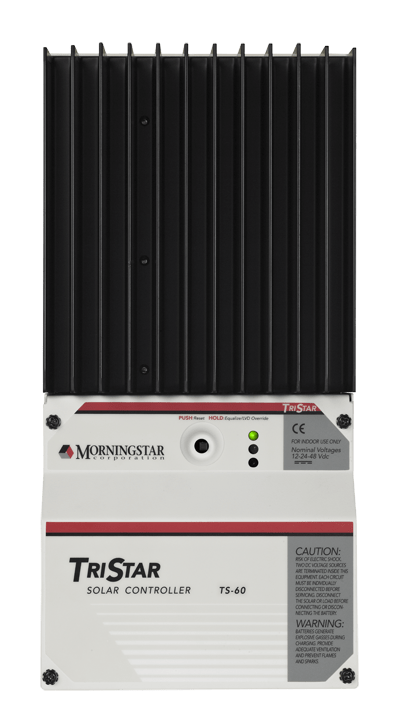 Morningstar's GFPD will detect a current imbalance between conductors in a circuit and will break both positive and negative legs once a ground fault is detected. 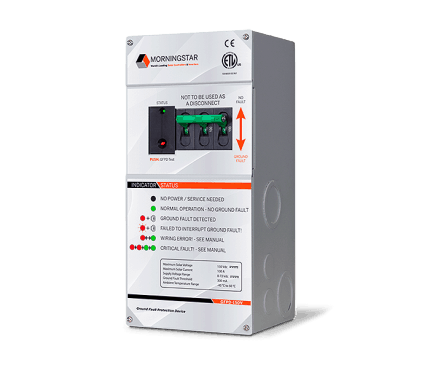 Supports single or multiple-controller installations, only shuts off affected controllers while maintaining the system earth bond for battery and loads.